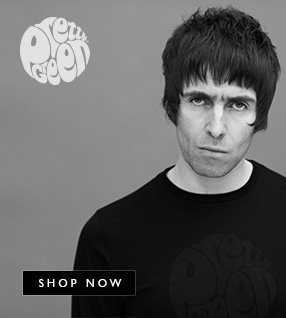 Noel Gallagher has admitted his intriguing collaborative album with the psychedelic duo Amorphous Androgynous could be shelved altogether due to the amount of work still left to be done on it. 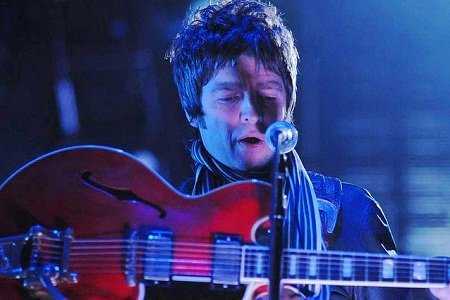 Recorded at the same time as his debut solo album 'Noel Gallagher's High Flying Birds', the sessions with Amorphous Androgynous were originally intended to result in a 'companion' release, with some of the tracks featured on his debut re-worked for a 2012 issue. 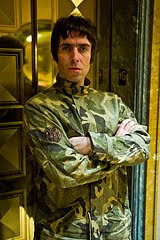 However, to date only 'Shoot a Hole Into The Sun', an eight-minute re-mix of his 'If I Had a Gun...' single, has emerged, and Gallagher has now said the record's future is in serious doubt.